Dr. Levin received both his B.S and Doctor of Optometry degree from Indiana University. He founded Northville Vision Clinic in 1974 to provide a professional office offering the most comprehensive optometric care available. He has continually upgraded his professional education to offer the latest technology related to modern eyecare. Dr. Levin has completed programs at the Indiana University College of Optometry and Ferris State University to be able to provide diagnoses and treatment of many types of diseases. 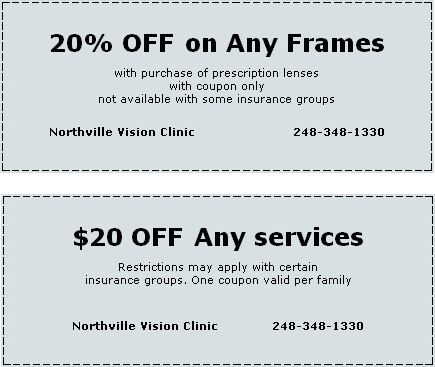 Our clinic has made a commitment since 1974 to provide Northville with professional and courteous Optometric services. Dr. Levin and staff want our patients to feel like they are part of our family, by trying to create a community atmosphere in the office. Too many people are used to the large optical chain approach, where we have the old time small doctor atmosphere. We guarantee we can satisfy all your optical needs. 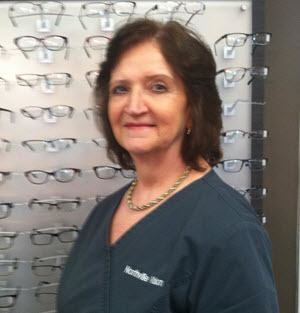 Vicky was born and raised in Michigan and has been a dispensing optician since 1987. After having experience working for large optical chains and private optometrists, she feels that she has the opportunity to use her vast array of skills in a private setting. Being in a private office allows her to establish a much more personal relationship with the patients. Vicky knows how important it is for patients to be confident that they are receiving the best care possible. 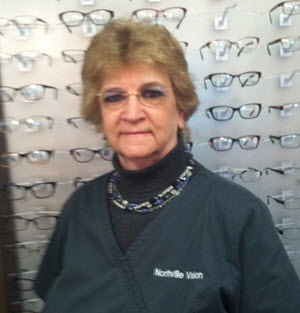 Vicky has been with Northville Vision Clinic for 10 years and office manager for 4 years. Cathy is a life long resident of Michigan. Cathy has been in the optical field since 1985 and has been a certified optician since 1987. She has been an optician, a store manager and a supervisor for a national optical company. Being in a private setting gives her the opportunity to establish a relationship with all her patients. Patients are always coming in to the office for Cathy’s expertise. 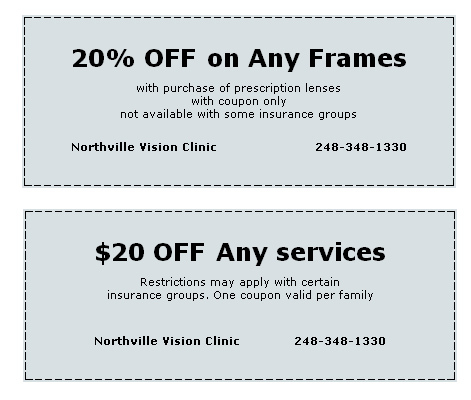 She has had extensive experience in all types of lenses and is responsible for purchasing the tremendous frame selection that Northville Vision Clinic offers. 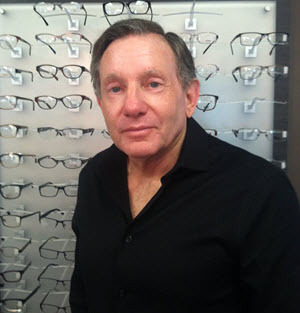 Rick began in the optical field as a dispensing optician in 1970. Subsequently he continued his education in the optical industry working in a large wholesale lab. In 1980, under the supervision of some of the most respected men in the field he was trained as an optician, who actually produces the glasses. He furthered enhanced his skills by producing thousands of pairs of glasses over the next 5 years. 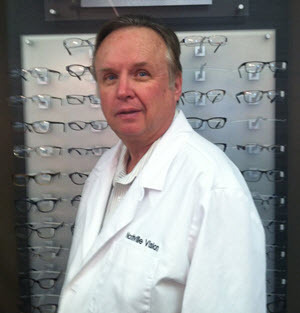 In 1986 he began his career at Northville Vision Clinic operating our in house lab. Rick’s skills and knowledge of lenses instill the confidence in the office that the proper type of lens is produced for each patient. Through use of our new advanced equipment and Rick’s expertise, he is able to handcraft every pair of glasses produced at Northville Vision Clinic.